2018 Paint the Town Calendar featuring artwork by French Artist Malika Moine is now available for purchase! Each calendar is $14.95, and all proceeds benefit the Forest City Beautiful initiative. You can purchase this unique calendar at the Rockford Area Convention & Visitors Bureau (102 N. Main Street, Rockford). More locations to purchase the calendar will be announced soon! And so, Malika spent two weeks in Rockford during June 2017 producing the 13 paintings selected for this calendar. Through her whimsical style, Malika gave us unique perspectives on the city we love. 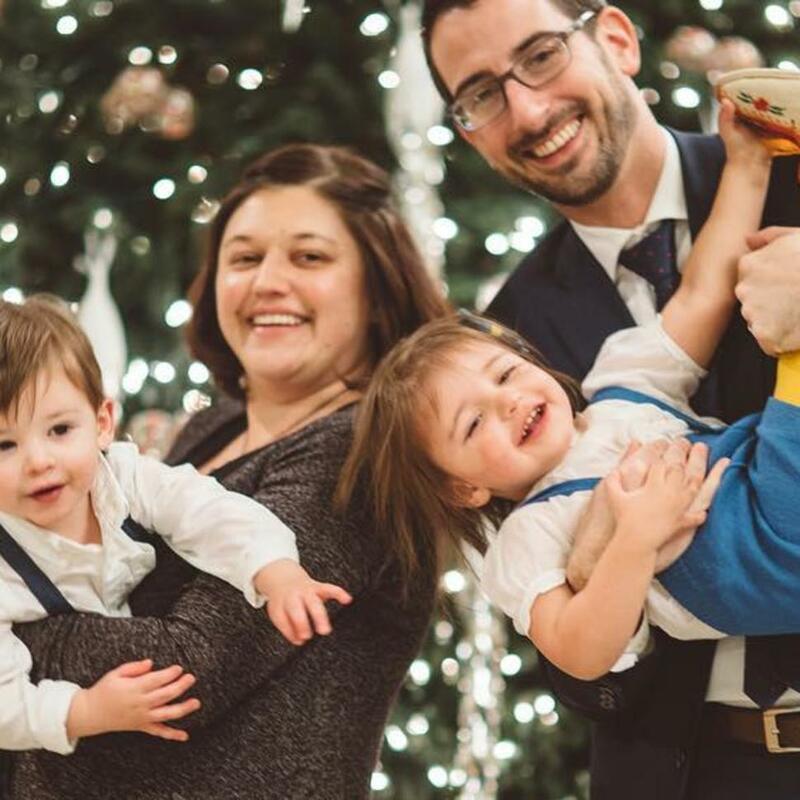 Beyond that, she captured the joyful spirit -- the joie de vivre, so to speak -- that area residents bring to the events and places that make us happy. 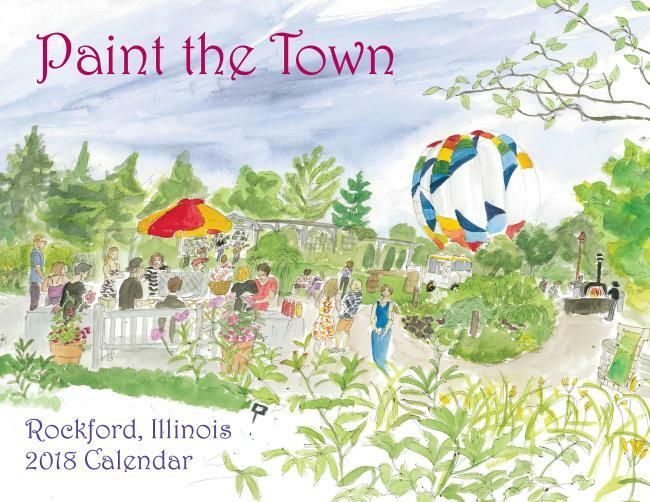 In that spirit, this calendar highlights the 2018 dates for annual celebrations and events that are uniquely Rockford, including ArtScene, Greenwich Village Art Fair, and Stroll on State. So, go ahead, "paint the town!" You purchase of this calendar benefits Forest City Beautiful, a nonprofit entity created in 2014 to promote beautification and greening efforts throughout the city. 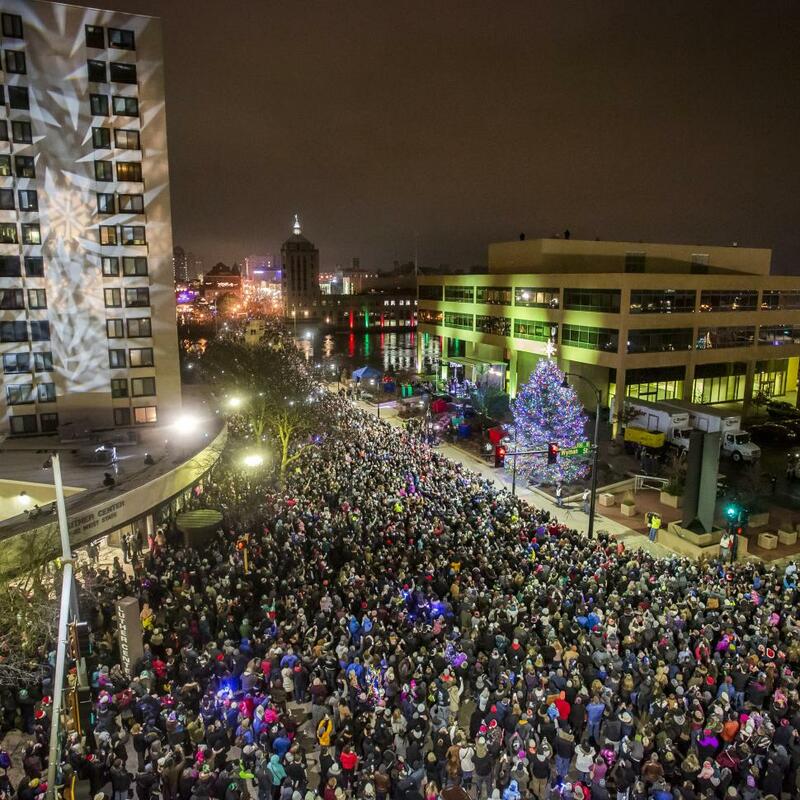 Initially focused on making downtown more attractive, the group achieved immediate results. Large floral displays in planters and hanging baskets instantly created more attractive spaces for people to live, work and play in the heart of the city. Forest City Beautiful also sponsors a public sculpture program, bringing pieces by important artists to the city on a rotating basis. Beautification fosters civic pride among residents who appreciate the better quality of life due to clean, attractive public spaces, streetscapes and walkways. 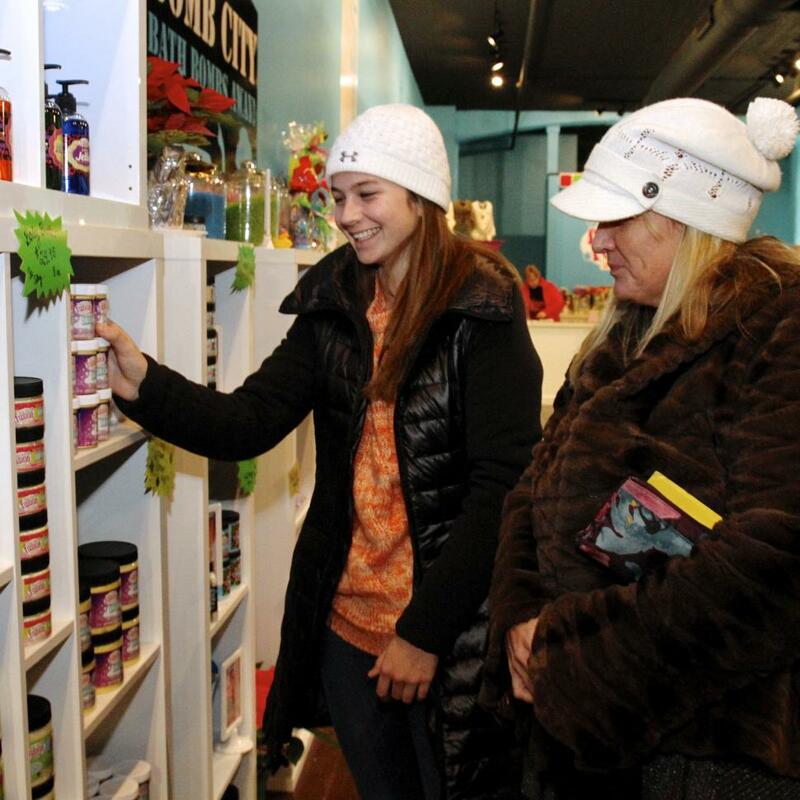 Forest City Beautiful is an ongoing project of the Rockford Area Convention & Visitors Bureau Foundation. With a fresh eye, international artist Malika Moine of Marseille, France, interpreted some of our favorite Rockford landmarks and civic events in original watercolor and mixed-media paintings. During her first days in Rockford, Malika powered through jet lag and endured 90-degree June days as she toured one notable site after another. Her hosts were eager to show off their city. The list of "must-see" sites and "must-do" events grew longer by the day as the locals kept adding their personal favorites. In all, Malika created some two dozen paintings during her two-week stay in Rockford. She draws and paints everywhere, every day. The immersive experience is routine for Malika, who travels the globe to draw people of the world in their unique environments. Working with pen, ink, charcoal and watercolors, she captures landscapes and scenes from social demonstrations, cultural events, musical performances and daily life. Beyond Europe, she has worked in Africa, Cuba, Central America, Asia and the Middle East. Wherever she goes, Malika looks for fresh perspectives on the familiar, and that was her assignment in Rockford. At City Market, she took a close-up view, sitting by a honey vendor and developing a special relationship with a little boy who stood for a long time watching Malika work. She didn&apos;t do the typical "beauty shot" of Tinker Cottage, one of Rockford&apos;s cultural gems. Instead, she gave equal space in the painting to the old Nelson Knitting Company factory, a remnant of the city&apos;s industrial past, which stands nearby. She painted young Hispanic girls in colorful ball gowns for their Quinceanera celebrations moving among the roses on a Saturday afternoon in Sinnissippi Gardens. Malika and her partner, a musician in Marseille, have a 7-year-old son. She has created art for several calendars and, working with a writer, she has published four books highlighting bars, restaurants and boutiques in Marseille.